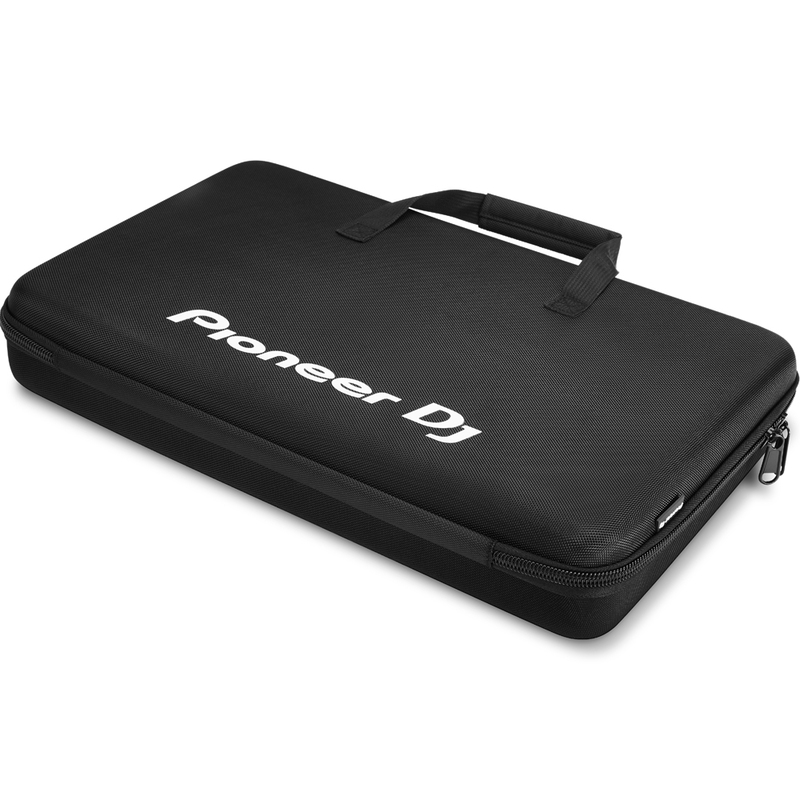 This DJ controller bag is the perfect size for the DDJ-RB, DDJ-SB, DDJ-SB2, DDJ-400. 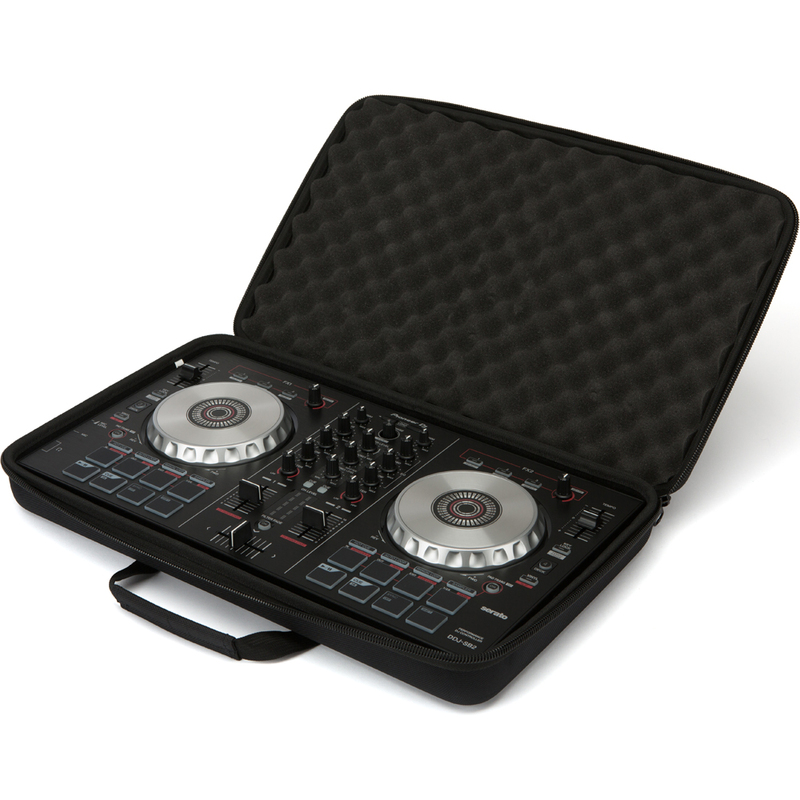 Plus it comes with pre-cut egg-foam to fit your DDJ-WeGO4 or DDJ-WeGO3. Had looked online for similar product but had a lot of bad reviews. So rather than get a cheaper 'copy' of the same item. I found this. Does what it says on the tin, I mean bag. Very robust construction which provides ample protection for my sb2. Zips are sturdy and work well with no sticking. Come complete with foam inserts to secure your controller. Point to note I had to take out the bottom insert to allow my sb2 to fit snuggly. I believe this is working as intended as the case can also be used for smaller controllers where the pre cut bottom insert would fit well. 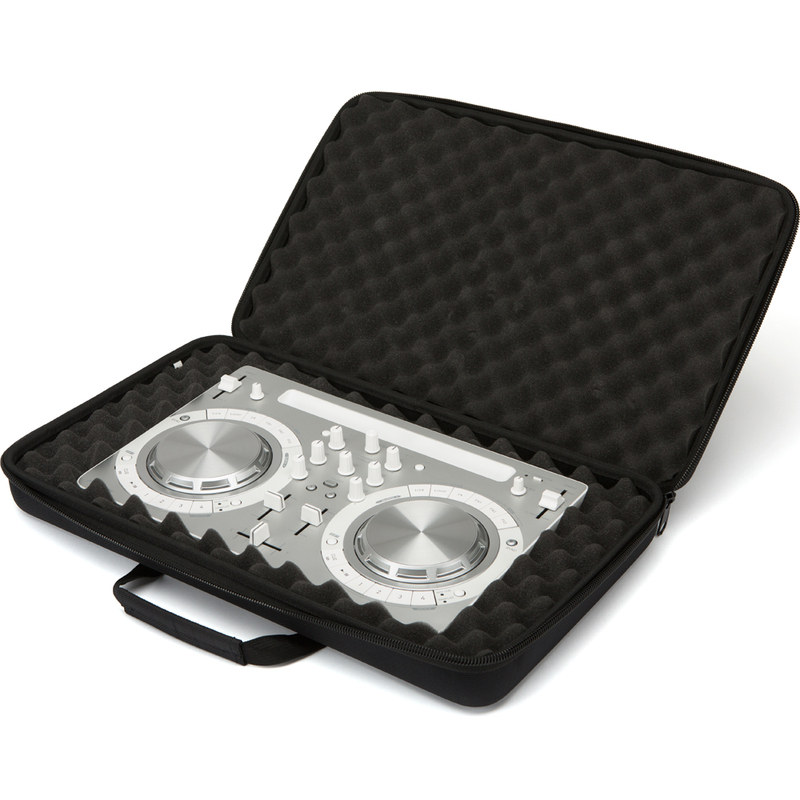 The bottom of the sb2 may not need the same high level of foam protection as the important top but maybe something to consider in future product developement. Putting that aside, well worth the 5 stars and on my own experience so far, highly recommended. Does everything you'd want a carry bag to do. It's lightweight, but strong and sturdy at the same time.